If it is necessary to cancel your membership, that request must be received at least 30 days prior to the next shipment. Termination of membership may be requested following the receipt of two shipments. 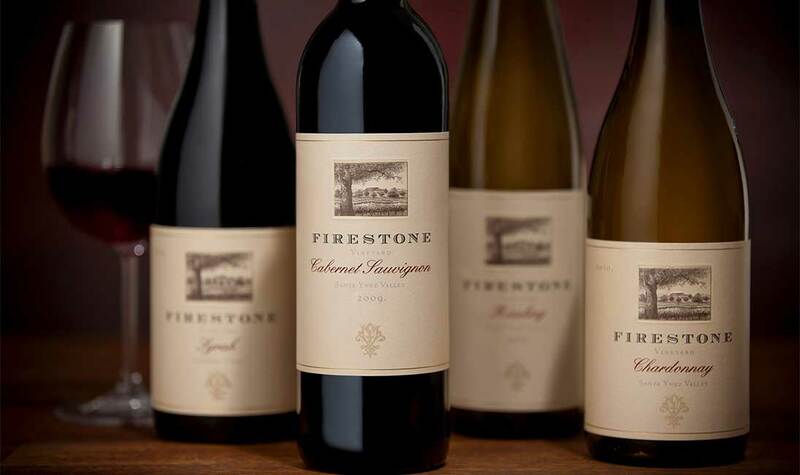 Send written cancellation requests to wineclub@firestonewine.com. Members may receive club shipments up to 30-days after the cancellation request is submitted.